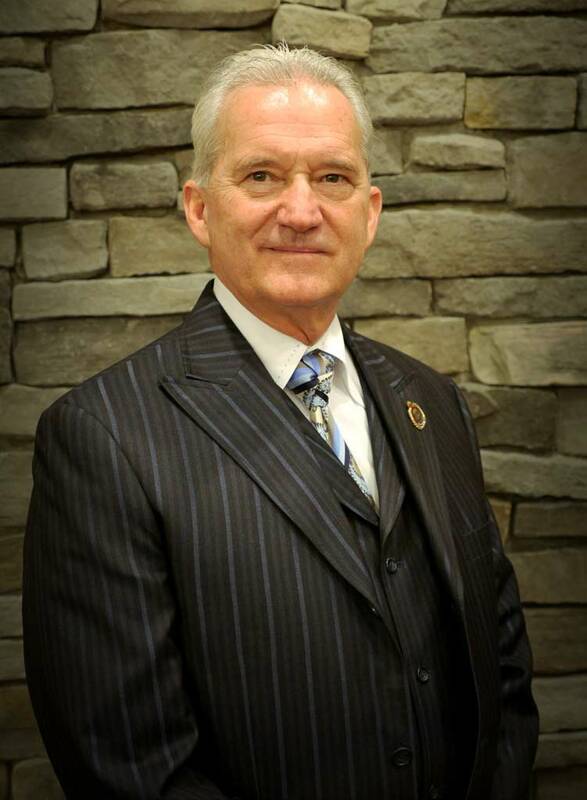 Pastor George Alquist was born in New Kensington, PA on April 11, 1952. He accepted the Lord Jesus Christ as his Savior at the age of 23 in 1975. He founded the Erie Christian Library in 1978, Grace of Calvary Baptist Church in 1983 and was ordained in 1984, received a master degree in Christian counseling in 1990 and graduated from Bethany Theological Seminary in Dothan, Alabama with a Doctorate in Ministry in 1993. Dr. Alquist has authored over 25 different gospel tracts, several books, the Saints of the Round Table men’s discipleship program, over a dozen original Christmas Plays and his sermons have appeared in the Sword of the Lord magazine. Mrs. Alquist has authored a children’s gospel tract and the Handmaids of the Lord discipleship program for women. DR. Alquist has been Married to his wife Melva since 1972 and has twin daughters Aubrae wagner and Brenda Harper, all of whom know sign language.